Following last week's Severed Ties comic, here's the champion reveal for Camille, the Steel Shadow! 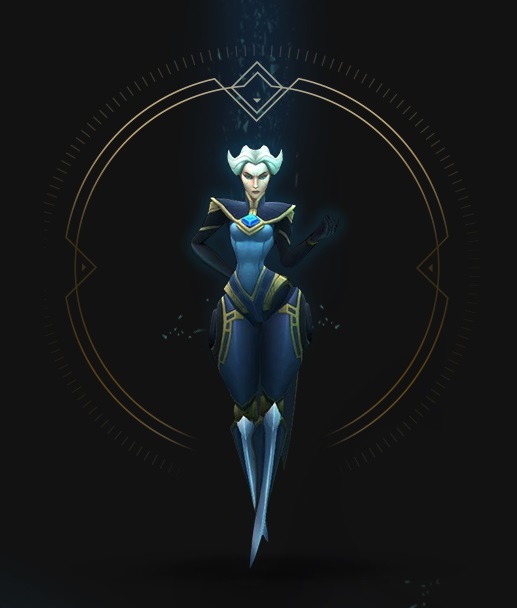 For more on Camille, check out her SEVERED TIES comic! 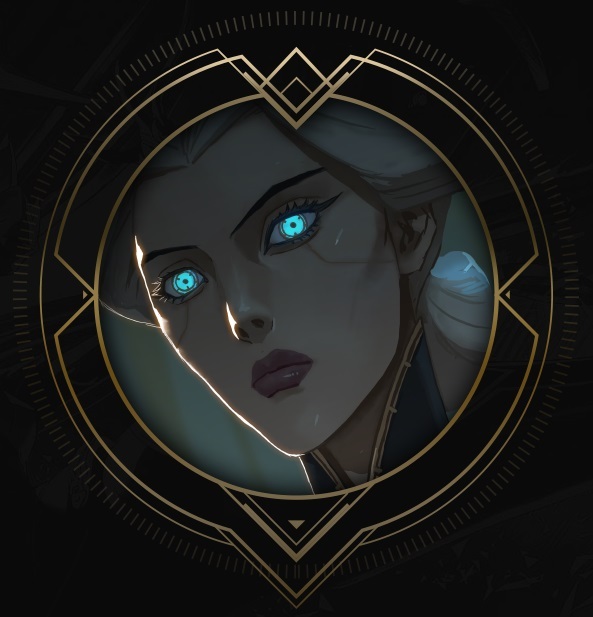 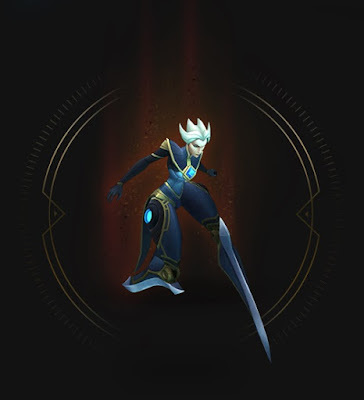 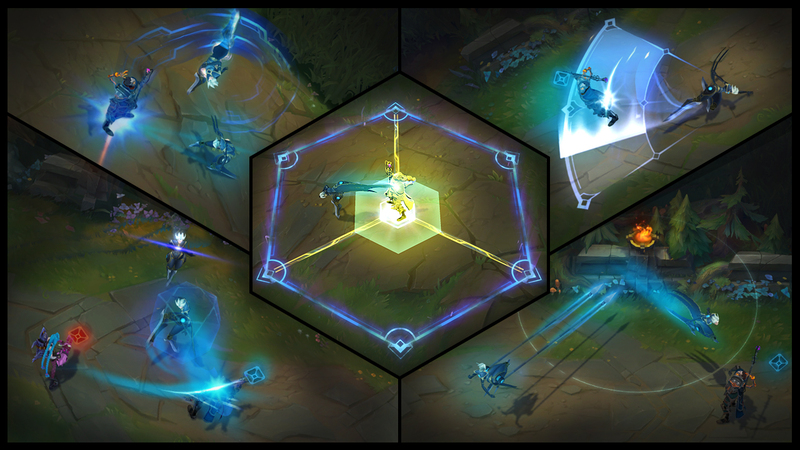 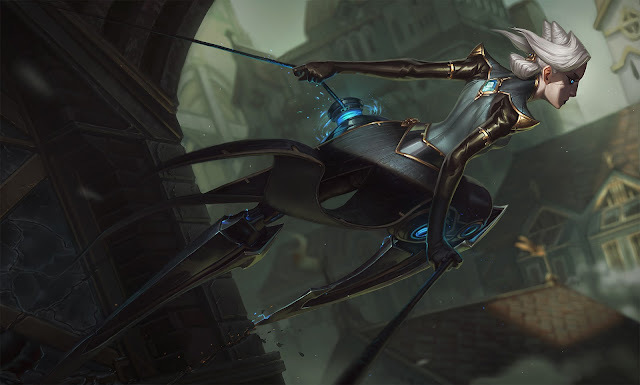 Camille and her release skin Program Camille are on the PBE as of the 11/21 PBE update!